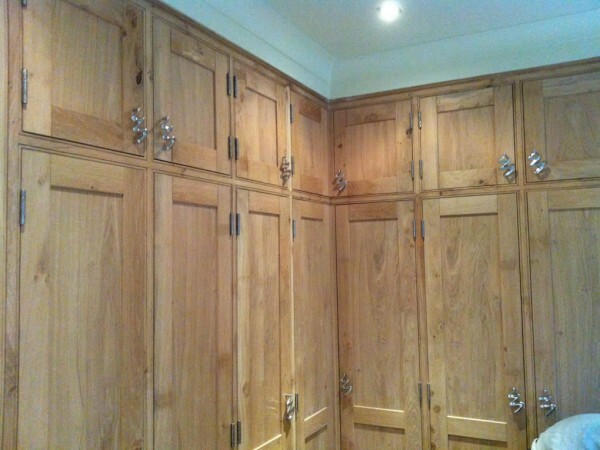 At Tower Joinery we can build Bespoke wardrobes in Bristol, providing the solution to storage problems in many properties. 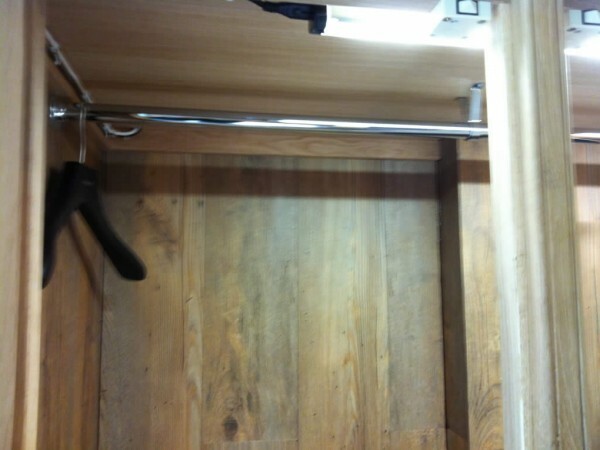 We specialise in the design, build and installation of a large range of made-to-measure, competitively priced, contemporary and traditionally-styled wardrobes, including walk-in wardrobes and tailor-made wardrobes to suit any unusually-shaped opening. 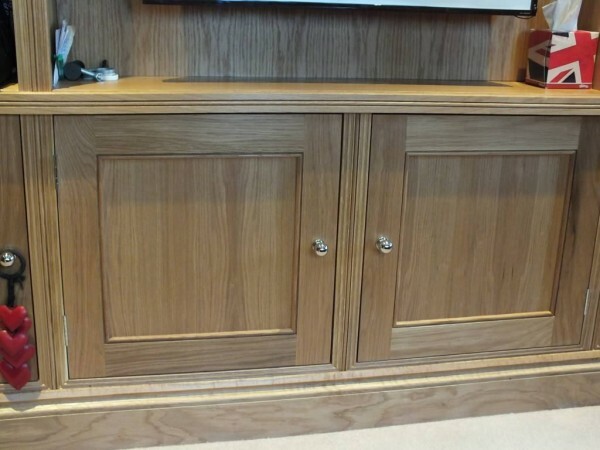 Drawing on our many years’ experience, we will use our joinery and carpentry skills to make the most of any available space – maximising the storage area and fitting your bedrooms with stunning, bespoke wooden wardrobes, Bristol. 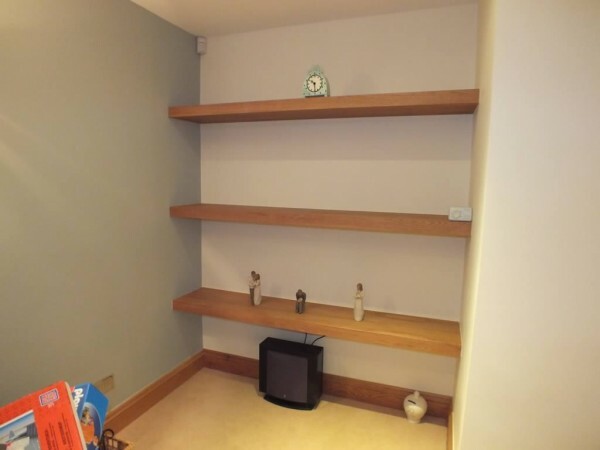 Whatever awkward-shaped area you require a wardrobe for – sloped ceilings, for example – we can cater for each customers’ individual specifications. Not only does a bespoke wooden wardrobe from Tower Joinery Bristol provide you with additional storage, we can also transform the look and feel of your bedroom, especially if your current wardrobes are starting to look slightly dated or tired and in need of replacement. 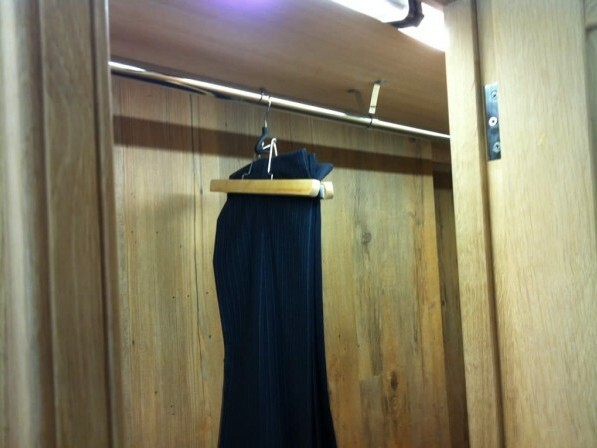 Our wardrobes are of the highest quality and are professionally made on-site to suit your individual requirements.